One of the biggest challenges you face when you’re organising your wedding is sorting out the guest list. Deciding who (and who not) to advice can be a minefield. You don’t want to risk upsetting anyone, or leaving someone out without thinking. You have to be careful. Also, one of the biggest factors that will come into play when you’re deciding how many guests you can accommodate is your budget. 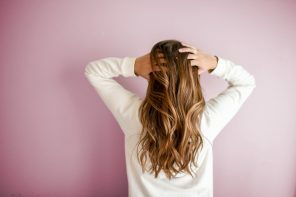 Sure, you may be tempted to stretch it, but yourself one important question – worth it? 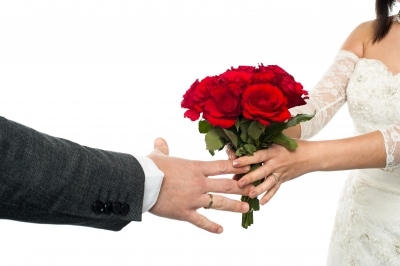 Saying I do is just the beginning of this new phase in your lives together. You may want to buy a house, or have kids in the not too distant future. Is this going to be possible if you have a whole load of debt from your wedding hanging over your head? Why not save it for something more tangible? Your big day is just that – a DAY – so remember that when you’re thinking about extending the overdraft. You’ll have fantastic memories whether you went for the top grade seat covers or something a little less ritzy. You may have grand ideas, but a lot of it really isn’t important in the scheme of things. It’s meant to be about love, not material goods! 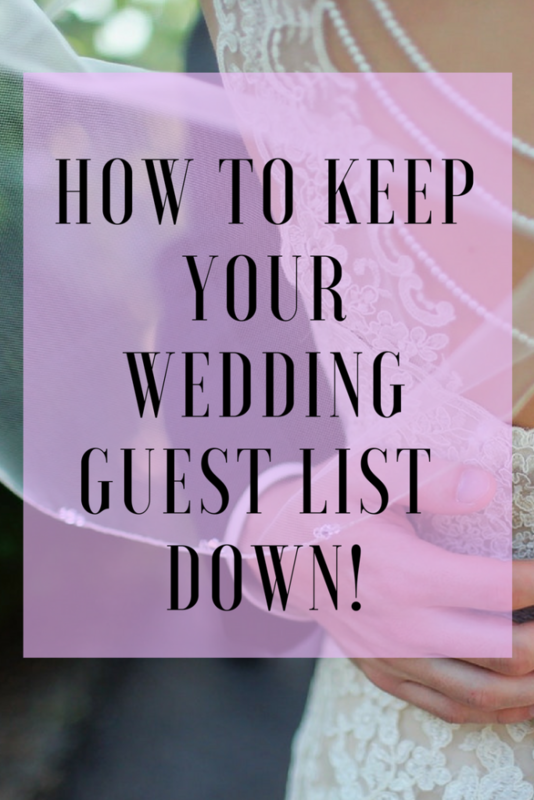 If you are trying to keep your guest list down, what can you do? You may feel that there are only two realistic options. Give in to pressure and invite every single person you know, or keep it to family only to avoid upsetting anyone. People can get really precious, and you don’t want that to cast a shadow on your celebration. So here’s a third idea. Why not make a list of everyone you’d actually like to spend this special day with you, and never mind what other people might say. It’s your day, and it’s not about anyone else. If your parents have contributed financially to the proceedings, then they might want to invite a few friends too. That’s not unreasonable, especially if they are footing the bill. Get your invites sent out as soon as possible to give people plenty of notice. If you are keeping things tight, then you might want to have a “waiting list” of people you’d like to fill the gaps. Do explain the situation first though, so any invitees don’t feel like they are second best. You might think good quality wedding stationery is expensive, but if you look online, you’re sure to find a bargain. Budget savers like cheap, discounted wedding invitations by Pure Invitation look good and don’t cost the earth. Explain to your guests that unless there is a named plus one on their invitation, they can’t bring one. Cite the size of the venue if you don’t want to use your budget as your excuse. It can be hard to decide who makes the final cut, but it’s a necessary evil. You may have some people that you once regarded as best friends but now are lucky to see once in a blue moon. 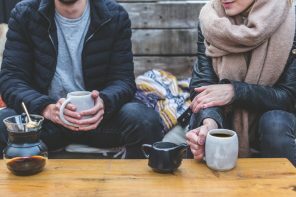 But here’s a good guide – if your partner hasn’t met them yet? Then you aren’t as close as you’d think. Sure, there are some exceptions, like if your friend lives abroad.But if they’re in the same town? Forget it. Don’t be afraid to follow your own wishes on this special day. Just don’t forget to enjoy yourself! Previous article6 reasons why dating apps and websites are your new best friend!